Welcome former and questioning Seventh-day Adventists. This is a place for you to fellowship and study with others who have discovered that Jesus is their true Sabbath Rest. If you are in the Loma Linda / Redlands area of Southern California you are invited to join us at our weekly Bible study every Friday evening in Redlands. Phone us for directions and more information. Our phone number is 909-794-9804. Over forty persons who have left the Seventh-day Adventist Church have written their testimonies. If you have a story of leaving the Adventist Church and would like to share it with others, please email it. Every year former Adventists from all over North America come together to celebrate together our freedom in Christ alone. Why don't you attend this next February. Our local Former Adventist Fellowship has been studying through books of the Bible for several years. You can access our studies and join us in our journey through the Word of God. Colleen Tinker, editor of Proclamation! 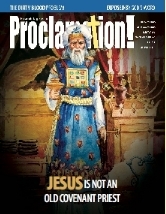 appeared on Wretched Radio May 20, 2011, talking about Adventism. Hear it all here. Features commentary on the daily Sabbath School lesson quarterly. The commentaries are written by leading former Adventists including pastors, teachers, theologians and others. 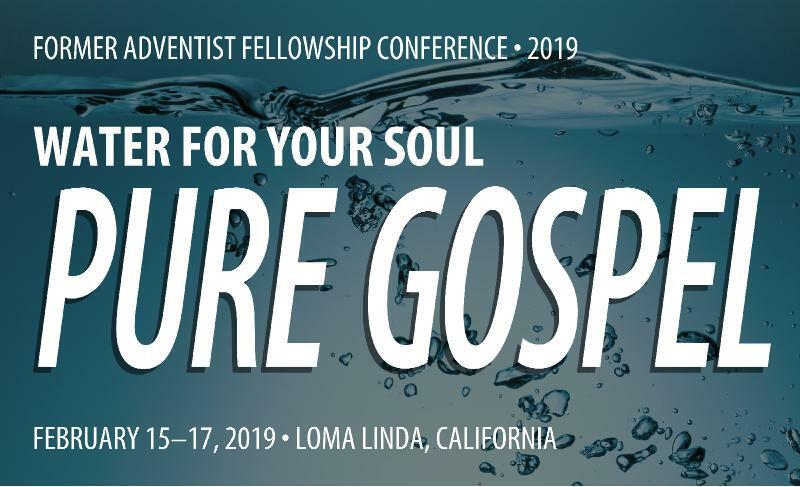 The FAF Forum is a place where you can interact with others who are facing many of the same issues and challenges that you may be facing as a former Adventist. Sign up today!